When Hiccup's dragon Toothless is captured by Romans, only Hiccup and his friend Fishlegs can rescue him. 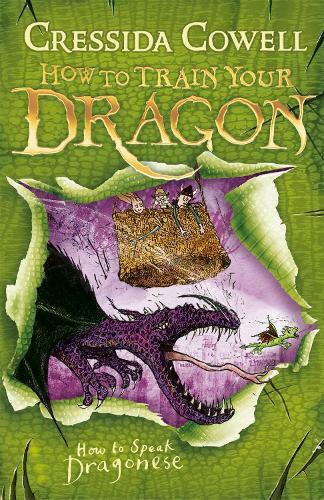 But things get WORSE, when the Romans steal Hiccup's precious book HOW TO SPEAK DRAGONESE and Hiccup and Fishlegs are taken off to the Fortress of Sinister! Now they must save Toothless AND themselves - but how can they possibly escape?